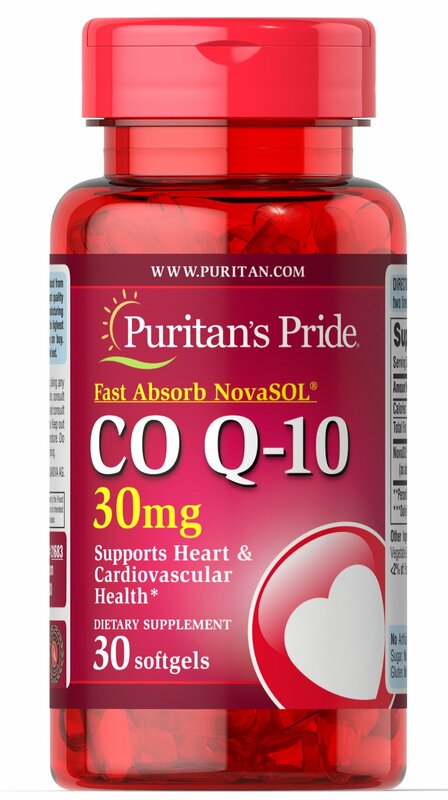 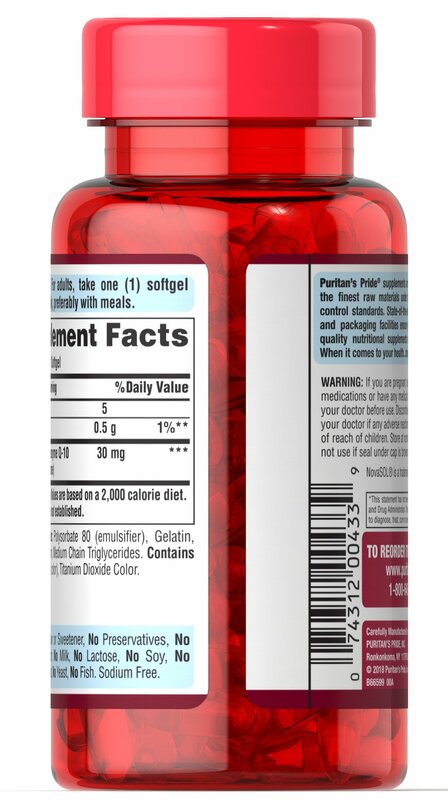 Coenzyme Q-10 (Co Q-10) supports a healthy heart and cardiovascular system. 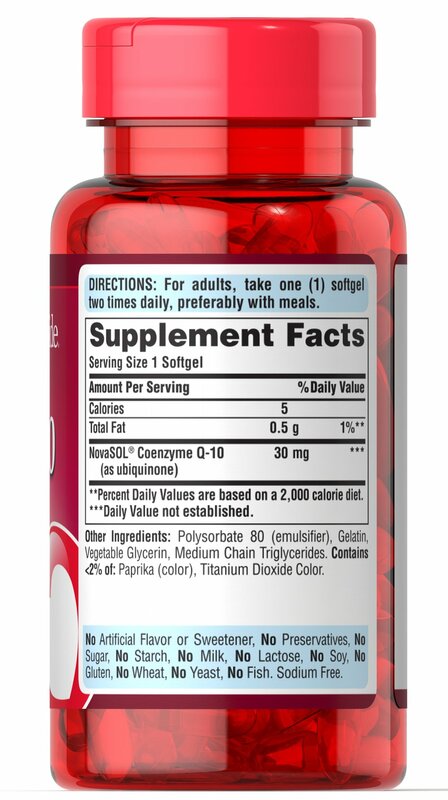 ** Nearly every cell in the body needs Co Q-10 for the production of energy, however, Co Q-10 levels can decrease as we age. 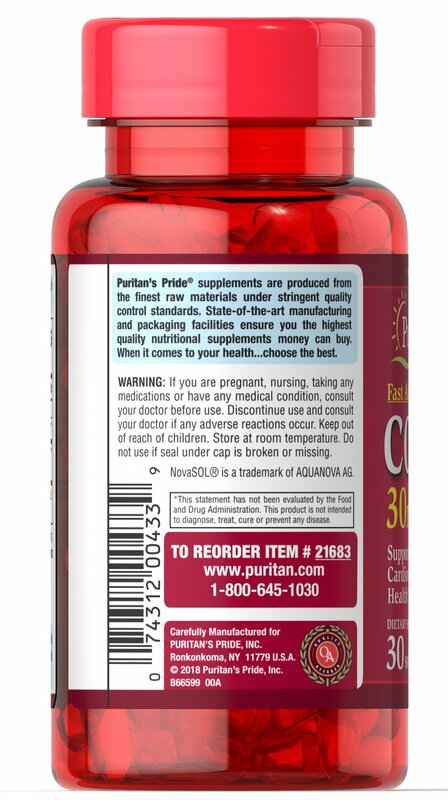 ** Supplementing with Co Q-10 supports healthy aging.